Pot of pink yeast - to color and upping your cake in one go! 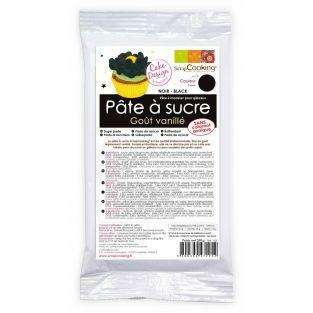 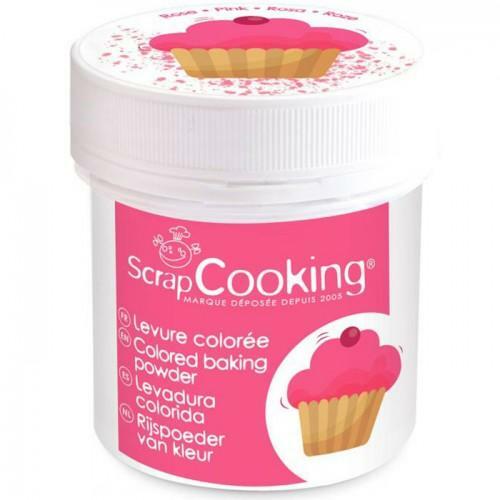 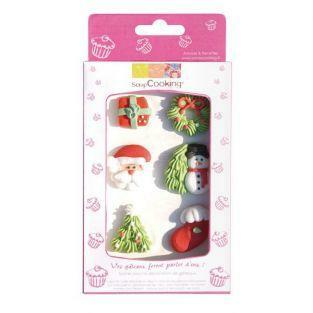 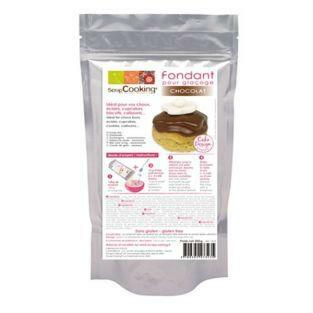 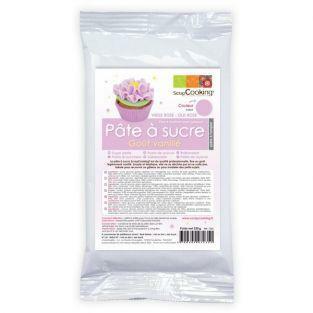 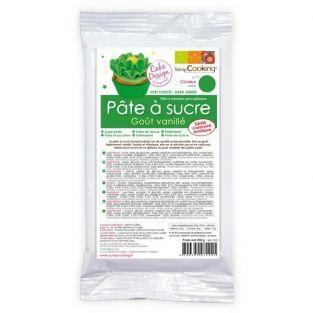 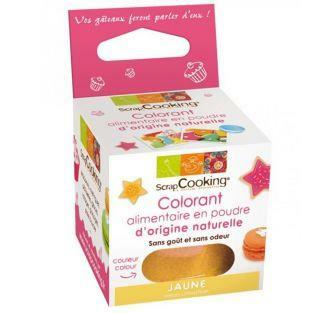 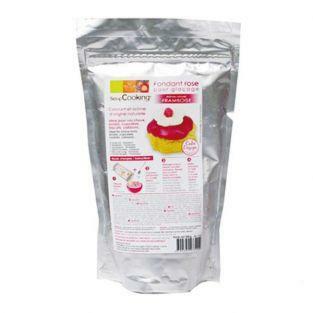 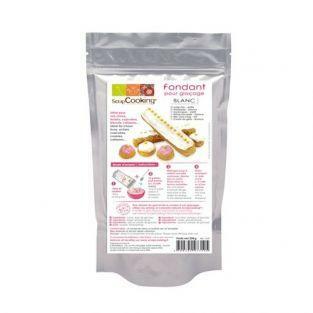 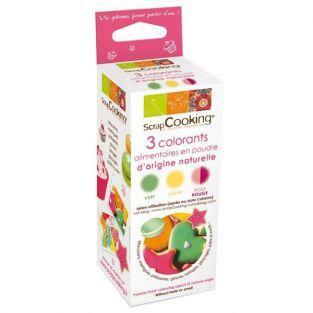 Made in France, this 2 in 1 product of ScrapCooking brand is ultra convenient because it facilitates the production of rainbow cakes or other colored cake. 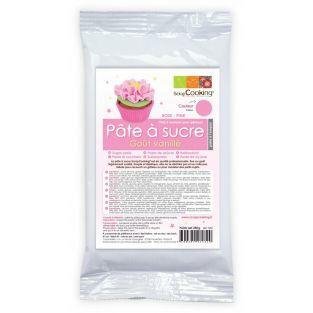 Packaging: 40g pot of pink yeast precisely metered. 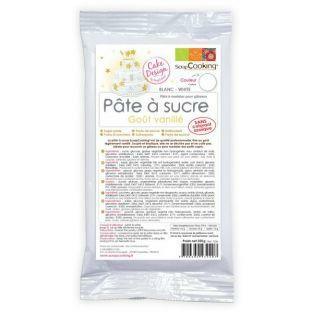 Ingredients of this colorful yeast: baking powder, wheat flour, coloring: E122. 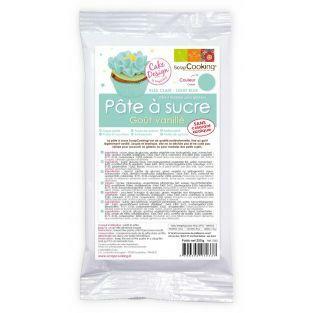 May contain traces of nuts, gluten, eggs, milk, sesame, lupine, soybeans. 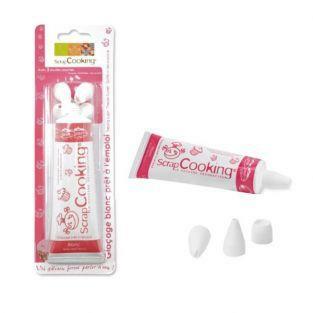 Storage: Store away from light and moisture after opening. For food: limited use. 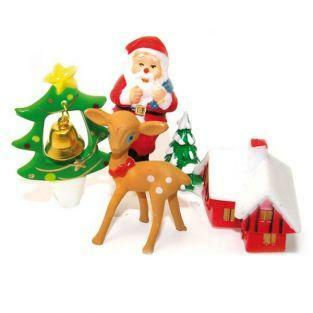 Do not interfere in the state; Do not inhale; Do not get in eyes.